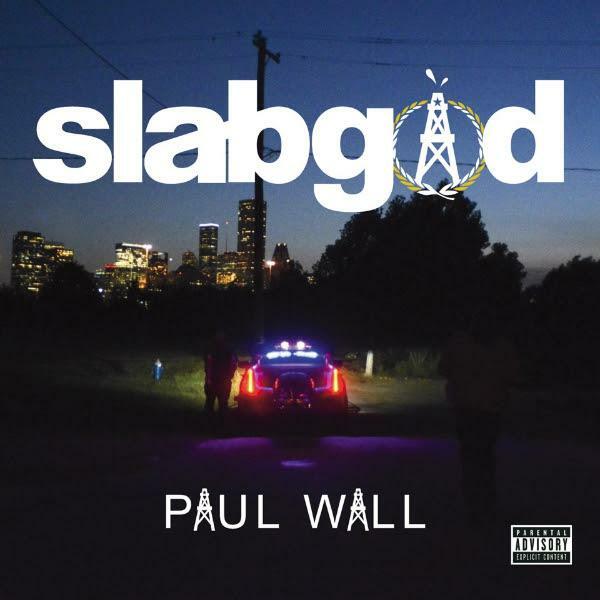 Paul Wall drops a devastatingly smooth track "Crumble The Satellite" feat. Curren$y & Devin the Dude off "Slab God." Preparing for the release of his forthcoming album Slab God, Texas rap legend Paul Wall drops the project’s second single “Crumble the Satellite.” Wall taps fellow Southern rap heavyweights Devin the Dude and Curren$y for an elevated anthem of Texas lingo delivered on top of sleepy guitar and smooth organ vibrato.